VILLAGES and growing hamlets in West Cork are being lined up for a €100 million investment in water and sewage schemes, many of which are likely to be undertaken by Private Public Partnerships (PPPs). Engineers working for Cork County Council have spent the past 18 months looking at plans for West Cork, with particular emphasis on an expected 55% population growth in the region in the next 20 years. 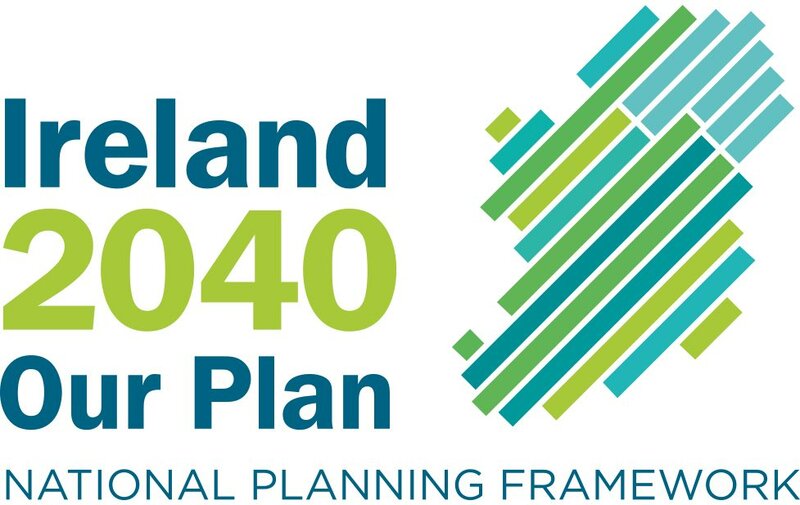 The blueprint for the future was unveiled yesterday by senior engineer, Niall O’Mahony, who said that the needs of 74 locations had been examined. 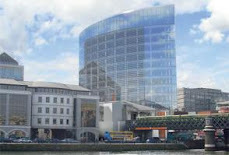 Mr O’Mahony said that potential developers had been in contact with the council about its future plans for various areas. However, without plans for the necessary infrastructure being in place, large-scale building would not be possible. The blueprint, which is nearing completion, looks at the amount of land zoned in a particular village, estimated population increases and what type of water and sewerage systems need to be put in place. The move was welcomed by a number of councillors. Council officials said consultants had already been appointed in some cases to draw up detailed plans, which could be used for PPPs.